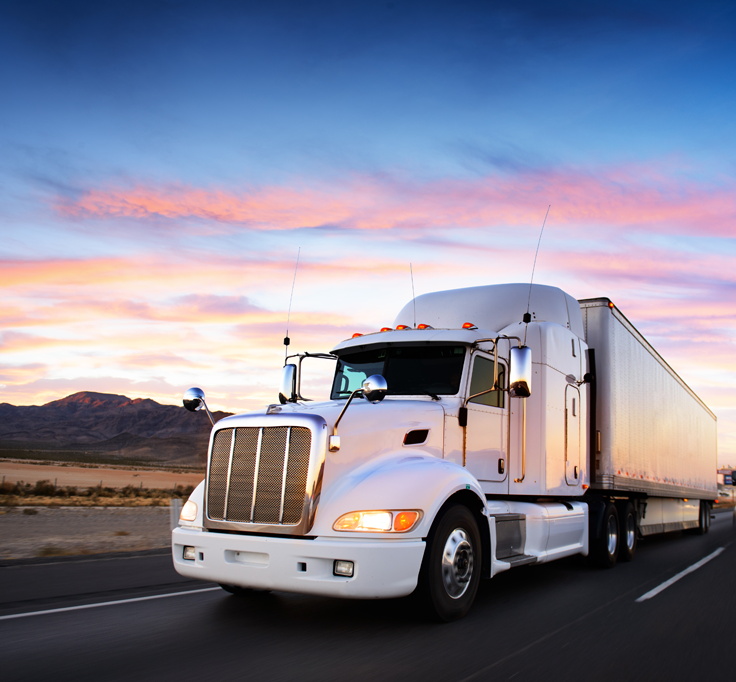 Pass the Class A CDL test and land a trucking job through our Class A Truck Driver training program. 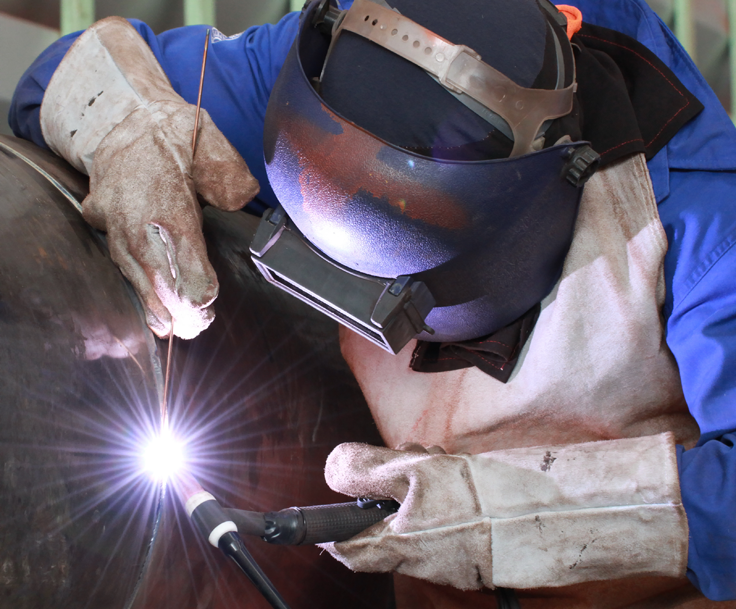 Train to be a welder at ACI to gain the skills needed to land a job in a variety of fields. Appreciate San Joaquin Valley's agricultural background with our Ag Transportation CDL training course. Help keep children safe by becoming a school bus driver through our Class B CDL Training. Use your great people skills to become a Commercial Bus Driver by enrolling in our Class B CDL Training. At Advanced Career Institute, students gain quality education and training needed to start a new career. ACI programs combine both hands-on experience and in-class technical training for Class A CDL, Class B CDL, school bus driving, and welding. After opening their doors in 1986, Advanced Career Institute has been training newcomers in the transportation and welding industries. ACI makes sure to accommodate everyone’s busy schedules whether you choose their full-time or part-time training options. Advanced Career Institute prides itself on having four convenient campuses located throughout California’s Central San Joaquin Valley. With locations in Fresno, Visalia, Merced, and Bakersfield, California, ACI makes sure that achieving your dream can quickly become a reality. Choosing a California training program can be difficult, especially if you are unsure about what your next career will be. ACI recommends learning more about what each course entails before enrolling while also checking out what types of jobs you can get with each CDL license and welding qualifications. Check out this quick video for a preview of our training programs. Advanced Career Institute’s Class A CDL training program consists of two different paths: Truck Driving and Ag Transportation. Students can enroll in these programs at the Visalia, Fresno, Merced, and Bakersfield campuses. These courses teach students how to operate a truck safely, maintain the vehicle, and perform non-vehicle activities. The Ag Transportation course goes beyond just learning the procedures and skills found in the truck driving industry. In addition, Ag Transport students gain the necessary experience to land high demand jobs in agriculture commodity. Individuals in both Class A CDL training programs receive in-depth instruction that goes beyond simply learning the basics to get your license. Both truck driver training and Ag Transportation students leave prepared to obtain a Commercial Driver’s License with any of the following endorsements: Air-Brakes, Combinations, Doubles-Triples, Tankers. Students who meet additional criteria can also be approved for the Hazardous Materials endorsement. Job opportunities include work in entry-level truck driver positions with common carriers, private truck fleets, local, short, and long-haul companies. Advanced Career Institute’s Class B CDL training program consists of two different paths: Commercial and Bus Driver training. Class B training program at ACI teaches students the procedures and skills necessary to operate a commercial vehicle safely. This training is offered at all four of ACI’s campuses. Each course consists of classroom, lab, range, and on-the-road experience, to ensure the best possible training. Students will learn how to operate, maneuver, and pass pre-trip bus inspections. The Class B Bus Driver training is taught at the Fresno campus using a school bus. 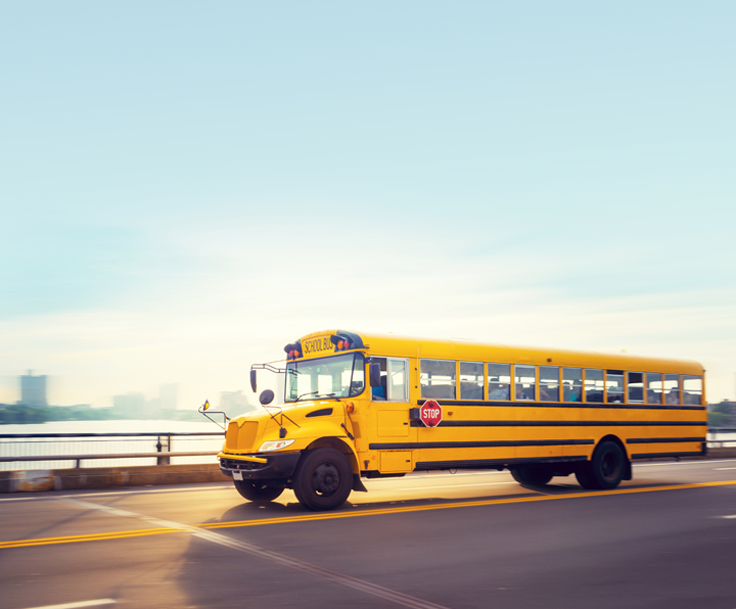 Upon passing the Class B CDL exam, students will be able to obtain work in entry-level bus driver positions with school districts, city motorcoach companies, tour bus companies, casino transportation, farm labor transportation, and limousine transportation service. Our welding training prepares students to perform the duties required by entry-level positions in the welding trade. These positions include Welder, Arc Welder, or Combination Welder. Welding training is offered at the Visalia, Fresno, and Bakersfield campuses. It gives students experience using various welding techniques and processes. Students also learn about welding shop safety, shop math, and blueprint reading. Advanced Career Institute’s welding school graduates can become welding specialists after completing our training program. They have the opportunity to continue their training and education for degrees in mechanical engineering, manufacturing, and applied science-based degrees. ACI offers students and graduates ongoing job placement assistance. We’ll help you with all aspects of the job search, including updating resumes, job applications, interview techniques, and networking. Additionally, we can teach you how to keep a job and give tips on how to plan out the rest of your career. As a nationally accredited institution, we are authorized to offer various financial aid programs to those who qualify. 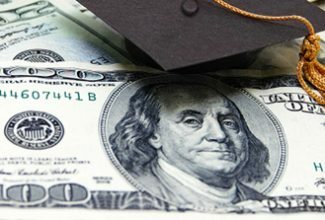 Our tuition assistance options include grants, scholarships, federal loans, private loans, payment plans, and company-sponsored funding programs. 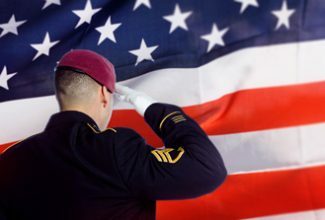 Advanced Career Institute is also approved to provide funding options for active service members, reservists, veterans, dependents, and spouses under a variety of veterans’ assistance programs. A financial aid representative will walk you through the process and explain your options at our California Driving Trucking and Welding Schools. By clicking above, I consent to receive telephone calls and text messages from Advanced Career Institute containing information at the number above about their programs. I understand that the calls and messages may be initiated with automated equipment and that I am not required to provide this consent to be eligible to enroll. Our Class A CDL training programs will prepare you for your new trucking career, whether it is driving for local companies or over-the-road. Commercial and School Bus Driver training will set you up for a new career, flexible schedule, and an opportunity to keep people safe. 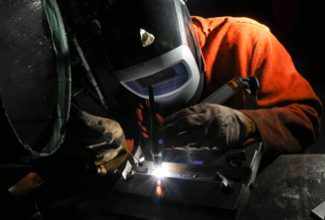 Our quick, hands-on welding training will give you experience using the equipment and techniques needed to land a great job in a variety of fields. Advanced Career Institute is authorized to offer various financial aid programs to those who qualify. Our financial aid representatives will walk you through the process and explain your options. Students and graduates have the opportunity to receive Job Placement Assistance at Advanced Career Institute. All you have to do is make an appointment when you need help finding a new job. Both active duty and veteran assistance programs are offered at Advanced Career Institute. There are several educational and tuition options available for active service members, reservists, veterans, dependents and spouses.